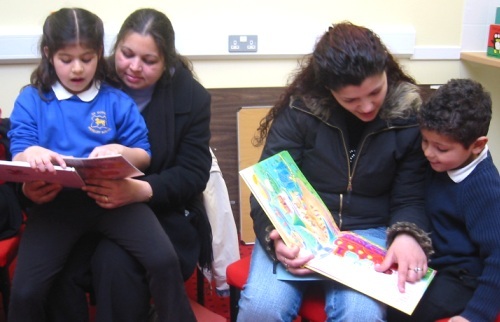 Several interesting reports and blogs about children’s and young people’s reading have been published recently. The Bookseller last week reported research on teachers’ views on reading for pleasure. While teachers are convinced about its importance, they are frustrated that the prescriptiveness of the curriculum leaves them too little time to promote it. The absence of librarians in lots of schools is seen as another significant barrier. Few people will be surprised that children and young people are doing an increasing amount of reading on electronic devices. Sadly, the National Literacy Trust has found that those who read only electronic books daily are significantly less likely to be strong readers than those who read daily in print, and much less likely to enjoy reading. More evidence has emerged that books at home are the single most important predictor of student performance. Author Tamsyn Murray derides the notion of the book at bedtime, not because she does not believe in reading to children, but because she thinks it should happen all the time. I love the picture of happy family reading here. Researchers tell us that reading fiction can increase empathy, improve decision-making and make people more comfortable with uncertainty. In the light of this, it’s worth mentioning that the Guardian has launched its children’s fiction prize book club. Finally, Julia Eccleshare recently pondered whether children’s books are darker than they used to be. Her conclusion? Children’s books have always tackled challenging issues, and it is part of their value.